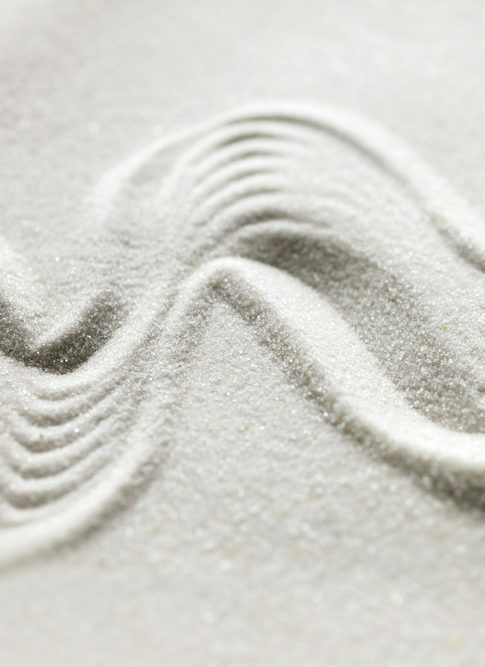 Are you ready to stop sabotaging your health? 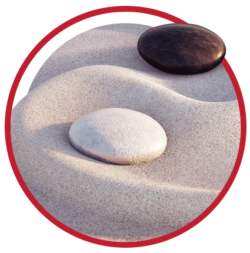 Infinite Health Concepts uses Hypnotherapy, Naturopathy and Mind-Body Medicine to help you take back control of your life. If you’ve lived with an unhealthy pattern such as smoking or eating too much for years and realise that it’s time to change, then you’re in the right place. You know this pattern is stopping you from reaching your full potential. Maybe you’re ashamed, unhappy or lack self confidence. Or your body is simply telling you ‘enough’s enough’. Maybe it’s time to Hypnotherapy? Quick fixes are an all-too-common coping mechanism, and can lead to serious long-term health problems. Being overweight can zap your energy and self-confidence, not to mention impact your relationships. This all-too-common problem can make it hard to function normally at work at and home. Living with a chronic health problem such as IBS can be overwhelming, preventing you from having a life you enjoy. Infinite Health Concepts is on a mission to help people heal so they live whole and happy lives. Challenges and dark periods are inevitable. We give hope and practical strategies to those ready to transform. 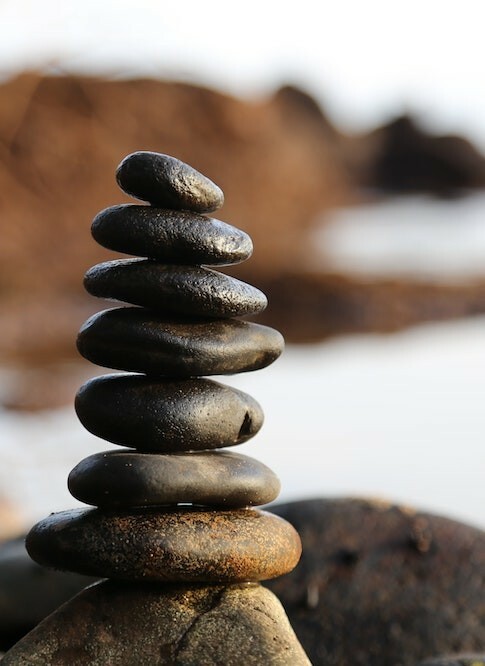 Our approach includes 3 modalities, which when combined, support people in a powerful way to reach wellness. 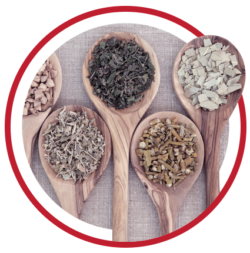 We use naturopathy to establish the fundamentals of health – with dietary & lifestyle advice, and nutritional and through herbal medicine. 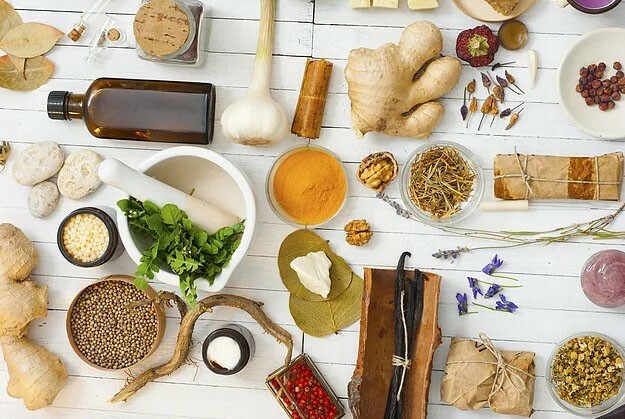 As a modality that has been practised for thousands of years and that’s based on scientific evidence, naturopathy is particularly effective for weight loss, anxiety and sleep improvement, chronic disease management and immune function. In many health conditions, there is often a mental component that obstructs someone from improving. Many of these blocks are subconscious, making them even tougher to manage. We use hynotherapy to work on these blocks, helping our clients gain new insights on their road to health. 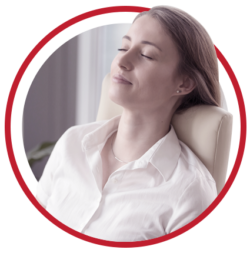 Studies show hynotherapy is highly effective for weight loss, sugar or alcohol reduction, IBS management and sleep improvement, to name a few. We offer meditation, yoga and flower essences. These practices, whether done at home or as part of our courses, are relaxing and great balancers. More importantly, they open up the mind-body connection and help integrate healing on all different levels. Life is too beautiful to give up. Even if it seems dark and hopeless, there is a light somewhere. 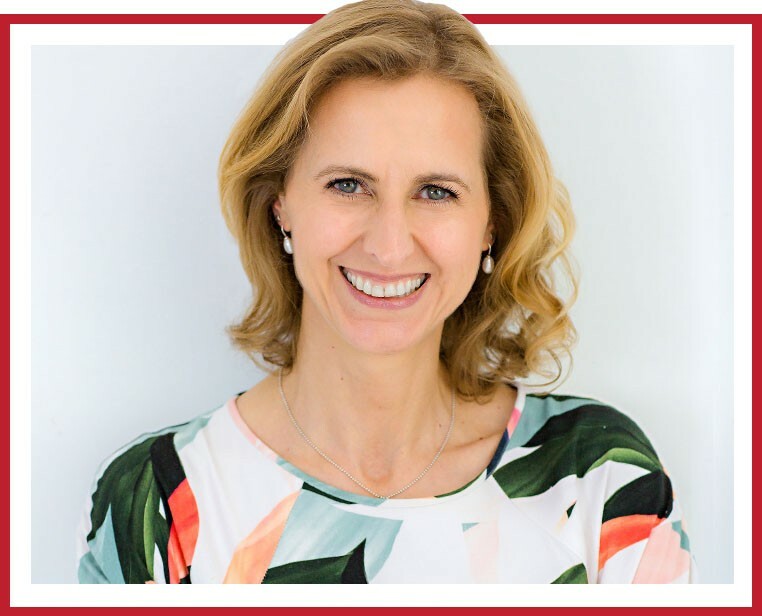 Stephanie Rother is the founder and director of Infinite Health Concepts, a clinic that inspires natural wellbeing by working on the mind-body connection. Through informed choices, Stephanie empowers her clients to take the steps needed to regain control of their health, emotionally and physically. She brings to her work empathy, depth of experience and an optimistic spirit as she enables clients to discover previously unknown parts of themselves. Even as a child, Stephanie had an inner knowing that she was here to “help people”. This desire grew when, as an adult, she had severe eczema and debilitating episodes of anxiety. In her quest to heal, she entered an intensive process of self-discovery, change and ultimately, a life-changing discovery of natural medicine. Today, Stephanie is committed to making a positive difference by helping people feel better in themselves and their body. She believes in collaboration, good books and gelati. 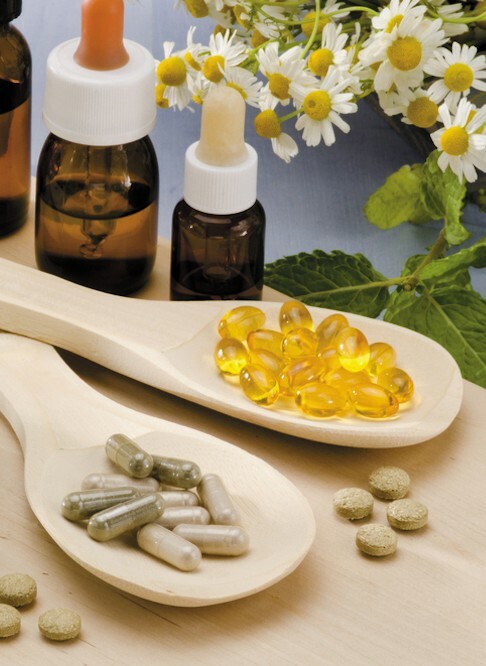 Our offerings combine the best of both worlds – the holistic aspects of natural medicine with evidence-based research. By working with the mind AND body, you will finally learn to let go of unwanted habits that have been holding you back. The first step to healing is to gain fresh insights, and that’s exactly what our process uncovers. We listen deeply to understand your goals for the therapy outcome. Ultimately, you are in control, and we respect that. Our treatments can easily be delivered alongside standard medical approaches. You will reignite your energy and motivation for life, moving into a new state of health and wellbeing. 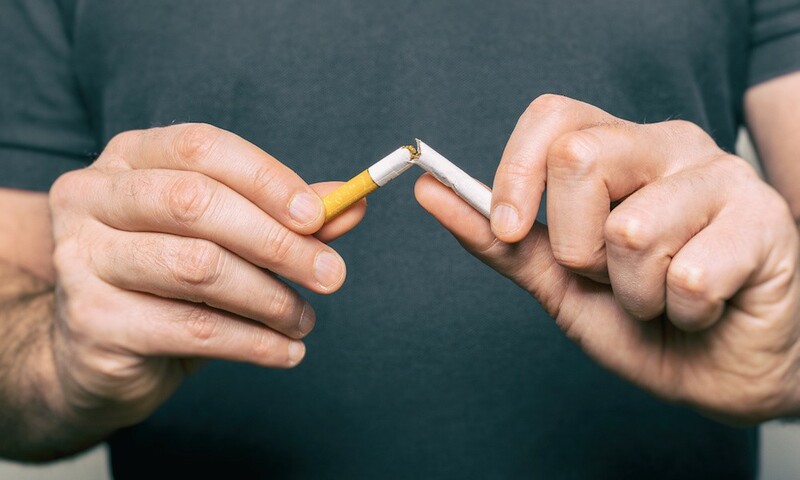 Sam came to see us to quit a 35 year smoking habit after learning that he was developing diabetes, and that smoking would accelerate the process as well as increase the likelihood of other complications. He was smoking 20 to 30 cigarettes a day. Other symptoms included very low energy levels and shortness of breath, which was affecting his ability to work, not to mention causing his wife deep concern. We used 3 sessions of hypnotherapy and 2 sessions of naturopathy to help Sam feel comfortable with adopting healthier lifestyle habits that supported his new smoke-free life. As part of our holistic approach, we also incorporated nutritional support as clinical trials have shown that specific dietary supplements can help to reduce addictive behaviour. To help with the inevitable side effects of detoxing, such as coughing and food cravings, we provided herbal support and lifestyle advice. Sam was able to stop smoking after the first hypnotherapy session. Within a few days, he was free of any nicotine withdrawal. After the second hypnotherapy session, he had greatly reduced cigarette cravings and felt his energy levels going up. His cough started to reduce within a couple of weeks using the herbal tincture. Emily had a history of Irritable Bowel Syndrome (IBS) with constipation. She had been struggling with the condition on and off since her teenage years, and the bloating and cramping was starting to severely affect her quality of life. She didn’t like having to use laxatives a couple of times per month, and dreaded going on holidays or the weekends as things usually deteriorated during these times. Emily generally felt tense and noticed that stress would worsen her gut symptoms. 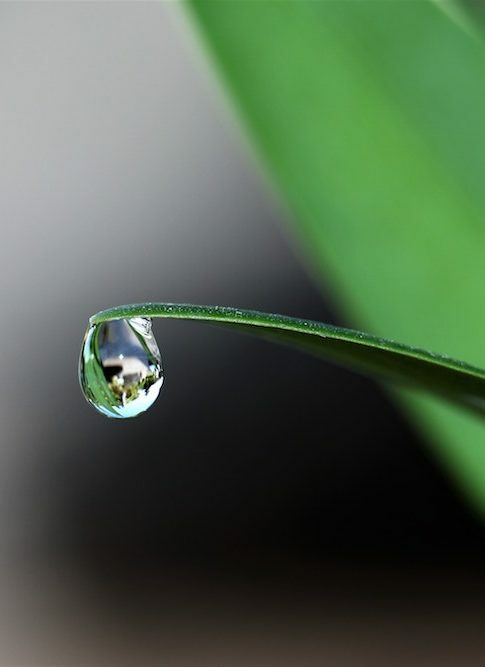 We used a combined approach of hypnotherapy and naturopathy over 8 sessions. During this time, Emily came to the practice every 1 to 2 weeks and also received a take-home recording to listen to daily. As part of the treatment, we went through her diet and lifestyle and made changes to promote healthier digestion. As well, we gave her nutritional and herbal support to reduce the cramping and regulate her bowel movements. 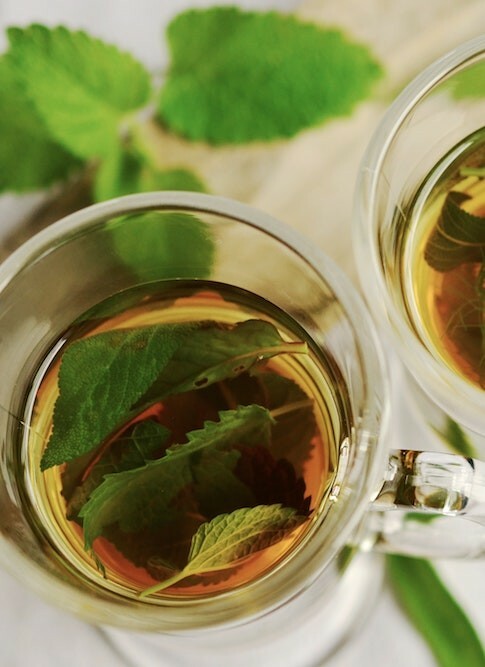 With the help of the nutritional and herbal support, and dietary changes, Emily’s cramps and bloating improved greatly within the first couple of weeks. She was also less constipated. We continued working on her diet, and with the support of hypnotherapy, helped the digestive system to start regulating itself more naturally. Overall, she felt much better at managing stress. By the end of the treatment, Emily was free of cramping and constipation, and was much happier with her healthier lifestyle and food choices. Health is a state of complete physical, emotional, mental and social wellbeing and not merely the absence of disease or infirmity.